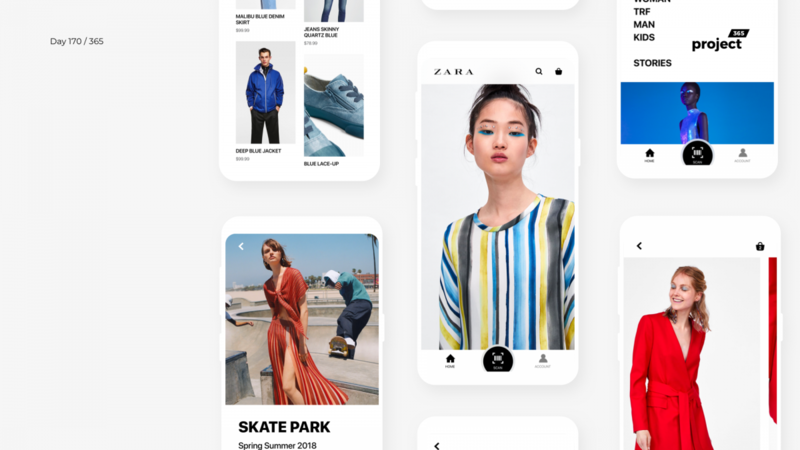 Brief: To redesign the infamous android mobile app of ZARA. Here’s my take on ZARA’s mobile app. They have a very different raw style for everything. This resonates very well on their website. However, their mobile app is sub-par and needs a refresh. I decided to use the same bold/raw design system of Zara and apply it to the Android mobile app, covering 5 basic screens.